Liberals are in panic mode. 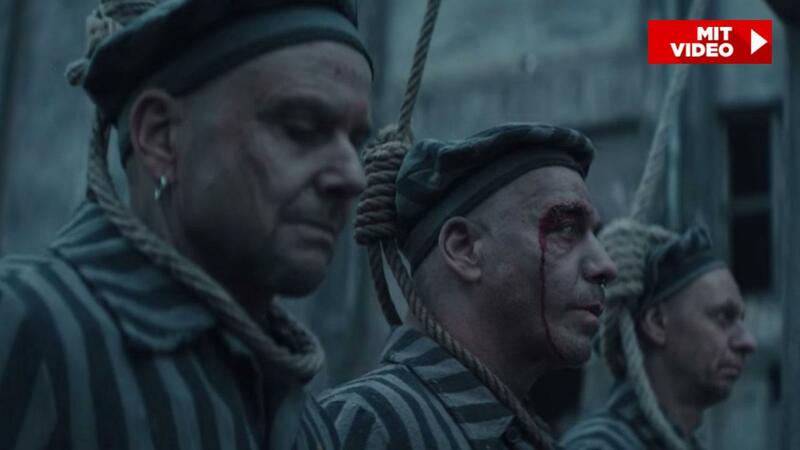 Historians, politicians and Jewish associations are outraged"
Rammstein schockt mit KZ-Video: Darf man die Nazi-Zeit für PR benutzen? Sie leben seit Jahren von der Provokation, vom bewussten Tabu-Bruch. 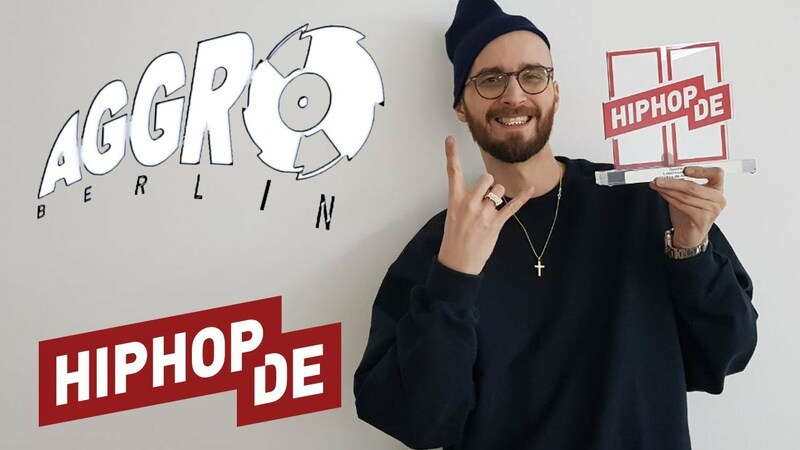 Doch: Sind die Rock-Musiker mit diesem Clip zu weit gegangen? 66K upvotes and under 500 downvotes. Also, yeah. The video is well… Okay. I just don’t see anything offending, inspiring or making any sense . Since I know holocaust is an hoax btw. I was always expecting Rammstein to make something like this. You are probably right. That’s why it is so insane to see the Jews go crazy over a 35 second video. Nobody even knows the context to it but it gives the band all sorts of free press for their music. I actually saw Rammstein live in concert back in the 90s when Du Hast and Engel was all over the radio in the states. I just liked their music irregardless of their politics or anything else. T-minus 3 hours for the debut of their Deutschland song. I expecetd something like this. It isn´t as cucked as it seems. You have to know the text. It shows a torn Germany. The singer has proud and mixed feelings about Germany (Communism, Weimar, NS…). Germania is played by a Negress. She is the enemy of them in some parts and an ally in other parts. I also saw it. But yeah, the result wasn’t unexpected. The band members who were in the concentration camp pajama outfits shoot the German guards. And you have that Negress at the center of everything in the video. One of the Geman guards was a band member (guitarist). They were alway on both sides. It shows the ambivalence of German history. The director Specter Berlin is very multi-cutural (Hip-Hop scene). The text is different. The singer countersignals an anti-german narrative ("I want to love Germany. Some want to hate Germany). There’s lots in the video to unpack. I’m sure you’ll see more Jewish whining about it simply for the fact that it has Holohoax references in it. Why is there a colored girl in this video? Too bad Rainer W. Fassbinder isn’t around anymore, he would’ve done a good job directing it.